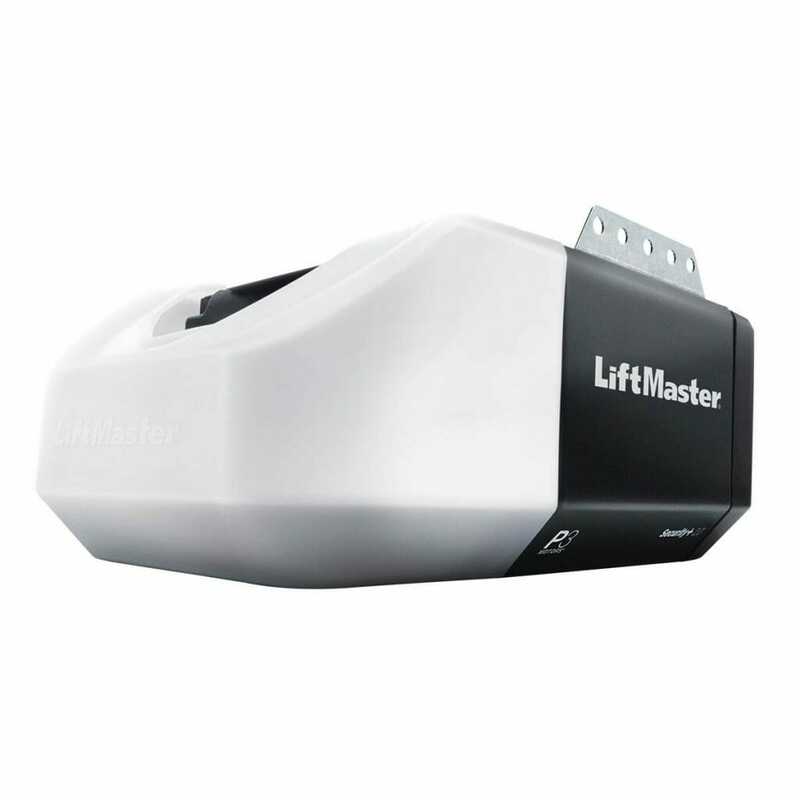 The LiftMaster 8160WB | Barton Overhead Door, Inc. The new 8160WB from LiftMaster features a chain drive system and an integrated battery backup. The DC motor allows quiet operation with a soft start/stop for smooth operation. It complies with California’s SB-969 battery backup requirement. Built-in WiFi and MyQ integration allows a simple setup to control and monitor it from most smartphones. For Warranty information, please visit the manufacturer’s website.